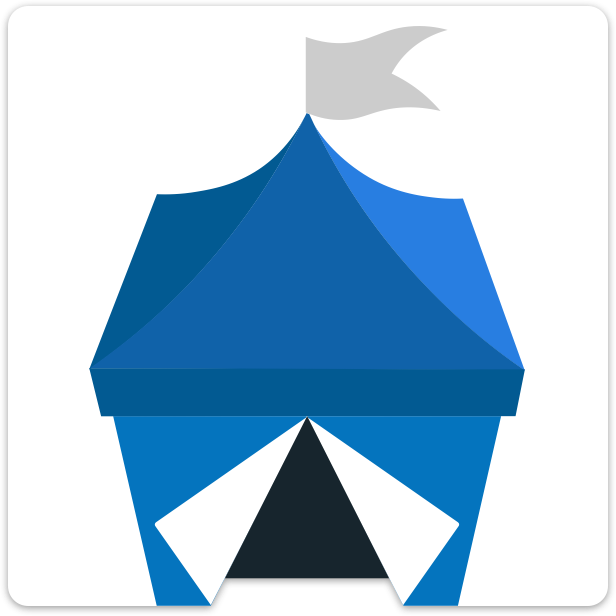 OpenBazaar is free to download and use and there are never any fees collected by the marketplace itself for hosting, listing or selling items. OpenBazaar uses Bitcoin for payments, however, and users are subject to any relevant transaction fees on the Bitcoin network. Fees are incurred based on the number of inputs into a Bitcoin address and the times coins move from one address to another. OpenBazaar is designed to allow for quick and easy Direct payments without additional processing or parties involved, just like Bitcoin itself. OpenBazaar also offers 2 additional payment types, Offline and Moderated, that do change the way the Bitcoin moves but allows for users to protect themselves and their funds more on the network. Direct Payment - The buyer sends the bitcoin directly to the vendor. Moderated Payment - The buyer sends the bitcoin into a 2-of-3 escrow account, called a multisignature address (or “multisig”), that is shared with them, the seller and the chosen moderator. 2 of these 3 parties must agree for the coins to be released and typically this is still just the buyer and the seller with the moderator only becoming involved in the case of a dispute. Read more about moderated payments here. Offline Payment - The buyer sends their bitcoin into a 1-of-2 multisig address where the vendor can claim them the next time they open their store. Learn more about Offline payments here. For more information on how Bitcoin transactions and fees work as well as how the payment types are designed in OpenBazaar, click here. A fee is taken out of the transaction total before the remainder is split across the 3 parties based on the percentages the moderator set. Ex: if the total is $12 and the fee is $3, $12 - $3 = $9, $9 is split according to the percentages in the dispute resolution. The fee paid from the transaction total is the same fee that would be paid when a non-disputed transaction is completed.